The American Kennel Club has developed a certification program known as the Canine Good Citizen Program (CGC) to test dogs in simulated everyday situations in a relaxed, non-competitive atmosphere. The CGC Program recognizes dogs that have the training and demeanor to be reliable family members and community members in good standing. The purpose of the Canine Good Citizen Test is to ensure that the companion dog can be a respected member of the community. Dogs become respected community members when they are trained to act mannerly in the home, in public places, and in the presence of other dogs. 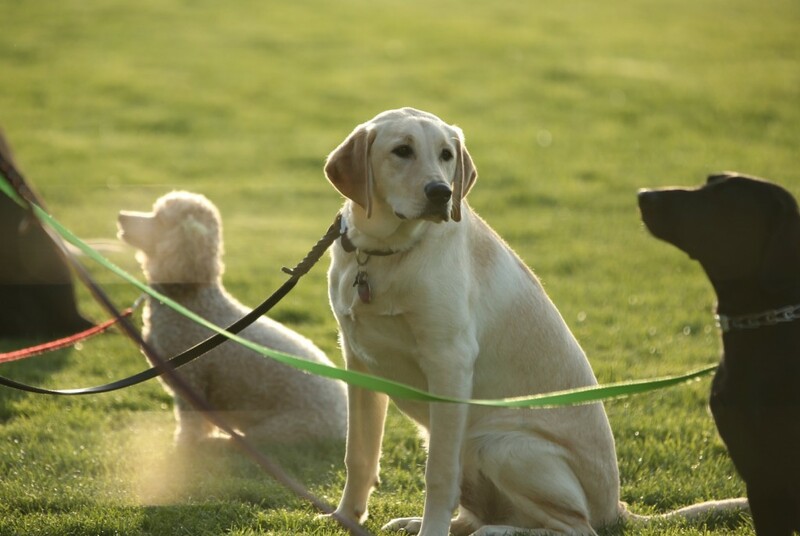 All dogs, purebreds and mixed breeds are welcomed in the Canine Good Citizen Program. Training for the Canine Good Citizen Program is fun and rewarding and helps create a closer bond between handler and dog. Hope Lock Kennels integrates Canine Good Citizen training in its Intermediate and Advanced classes. We believe that all dog handlers and dogs should have goals they are planning to achieve as they train. Working to successfully pass the CGC test is an excellent initial goal. Testing by an independent evaluator is offered at scheduled times throughout the year.